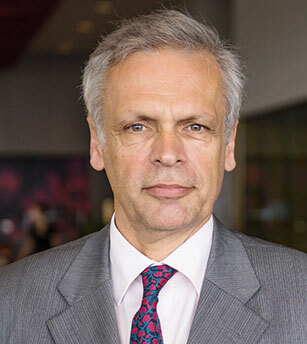 Hendrik W van der Kamp, is the former Head of the planning school in Dublin Institute of Technology and past-president of both the Irish Planning Institute and the European Council of Spatial Planners. Since his retirement he has joined RW Nowlan & Associates as a planning consultant and advises a university in Beijing on academic matters. He has been consulted by the Government on a number of occasions on planning matters and was member of advisory groups of both the National Spatial Strategy and the National Planning Framework.